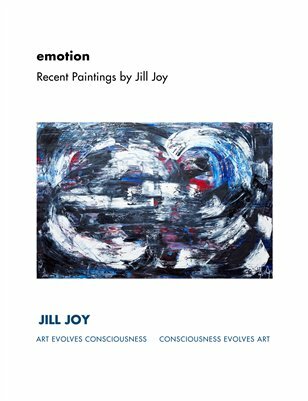 Los Angeles based artist, Jill Joy's Emotion Series. Dynamic, powerful abstract paintings. High end contemporary art.